The European Regions Airline Association (ERA) is delighted to announce that Borajet Airlines and Nordic Regional Airlines (Norra) have joined ERA, bringing the number of airlines to join the association in 2016 to six, highlighting the value and trust that Europe’s regional airlines place in ERA. “It is fantastic news that Borajet and Norra have joined ERA. Both carriers embody the true spirit of regional aviation and play a crucial role in strengthening their countries’ connectivity, domestically and internationally,” says Simon McNamara, Director General ERA. 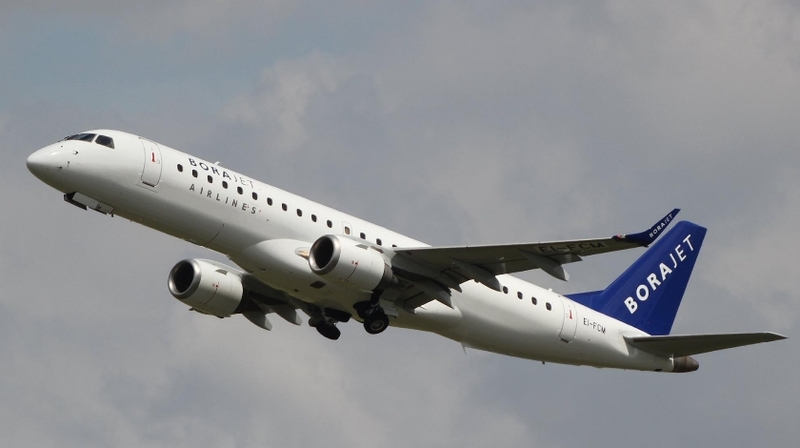 With headquarters in Istanbul, Borajet operates 13 Embraer jets on both domestic and international services which are improving passenger connectivity and choice throughout Turkey. The privately-owned carrier focuses on providing a quality service and is adding capacity and frequency to its operations and network this year. Norra is based in Helsinki–Vantaa and operates a fleet of 24 aircraft with a mix of ATR turboprops and Embraer E190 jets. Norra provides safe, high-quality regional flight operations mostly for Finnair with a focus on environmentally-friendly and cost-effective services.